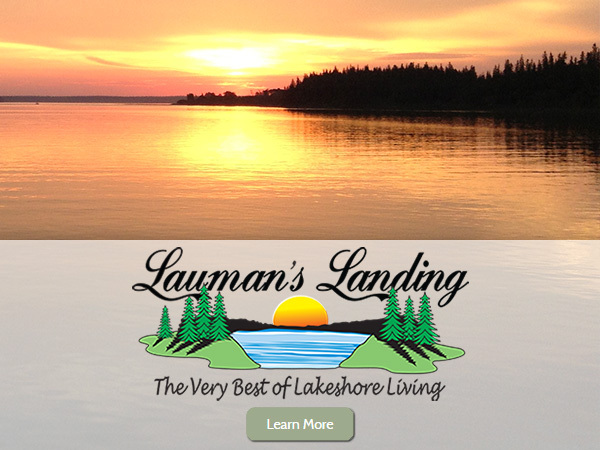 Located on beautiful Lac Des Isles in northwest Saskatchewan and just a 30 min drive from the Alberta/Saskatchewan border, Lauman's Landing is a premium development consisting of 127 cabin lots and 71 dedicated RV lots. 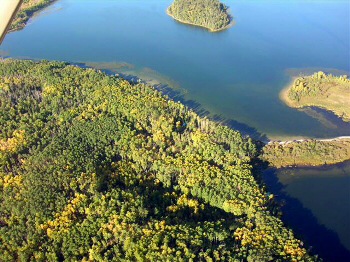 Located on beautiful Jackfish Lake in Meota, Saskatchewan, Signature Shores is a premium development of 32 waterfront lots with easy access from Highway 16. 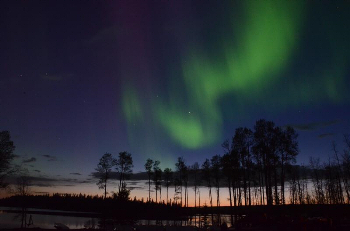 Imagine having the perfect place by the lake to call your own for you and your family – weekends with the boys, making new discoveries on hikes with your children, catching “the big one,” finally mastering the wake-board, Summer sunsets and Winter Northern Lights shows – the experiences that await are endless. With amenities to fit every interest, these are properties that will stay in families for generations, building a rich legacy for decades to come. A mix of developed and undeveloped land keeps the area in its original splendour, while giving you a place to put down roots. 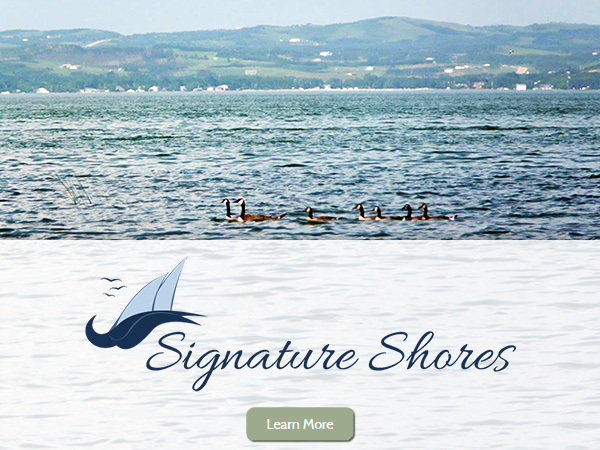 Now selling... don’t miss this opportunity to get out and get living! Breathtaking views day or night.